Hi! 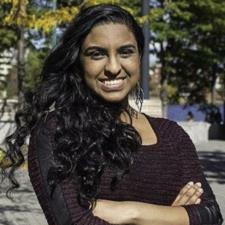 I am a student at Boston University, and I am a Neuroscience Major. I am very experienced in tutoring students at a college level and lower. At BU, I am a peer tutor in Calculus and Organic Chemistry at the Education Resource Center. I also have experience tutoring younger students in elementary, middle, and high school level science classes.